June 23rd in Plugin Lists, Wordpress Plugins by Wordpress Jedi . Pushover Notifications: allows your WordPress site to send notifications to your iOS/Android device when new events happen. It supports notifications for new users, comments, pingback/trackbacks, plugin and theme upgrades, and other events. Pushover for WooCommerce: integrates WooCommerce with the Pushoever app for iOS/Android. You get new order, low stock, backorder, and out of stock notifications. 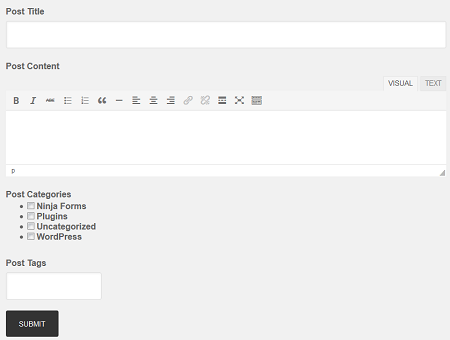 Ninja Forms: lets you create sophisticated forms with a drag & drop interface. It supports Pushover, so you get real-time notifications when a form is submitted. 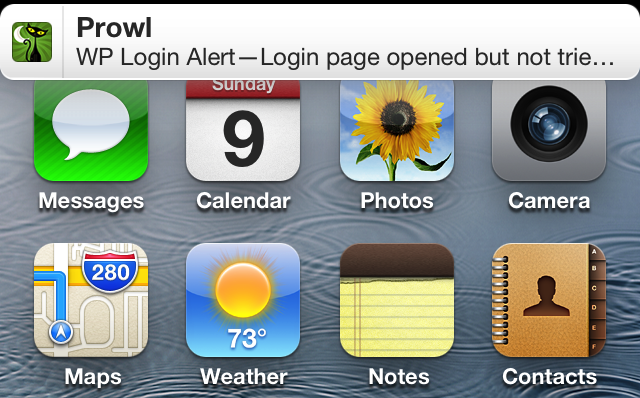 Login Alert Notification: a simple plugin that sends you push notifications when someone is trying to access your login page. Have you found more useful Pushover notifications? Please share them here.